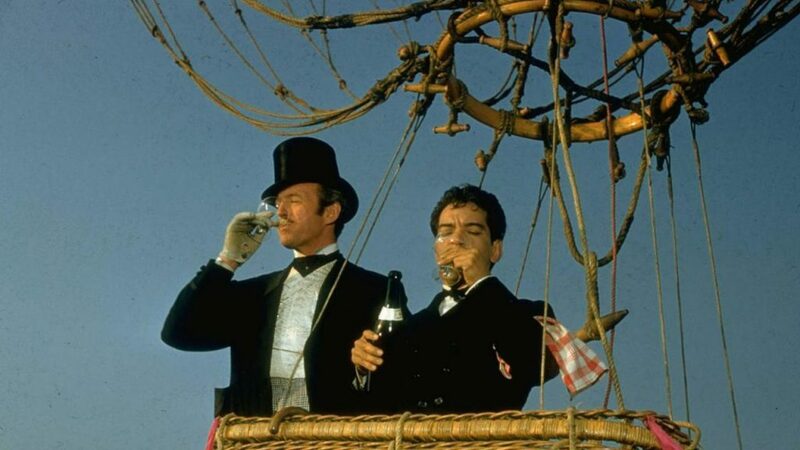 In this minisode, Tyler and Josh discuss Michael Anderson’s Around the World in 80 Days, the Best Picture of 1956. It’s kind of amazing to me that there was a year when you had two movies, one a biblical epic and the other a movie about Christian beliefs, nominated for Best Picture and you’ve seen neither of them! Would you say that you’re (a) part of the problem or (b) the entire problem? Just kidding! Only so many hours in the day, I know too well.